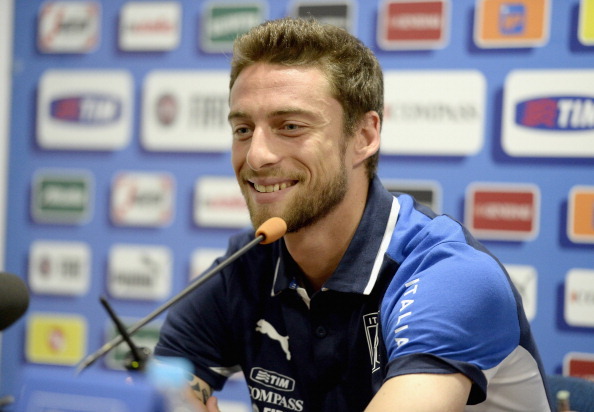 Rome - Juventus have confirmed that midfielder Claudio Marchisio will be out for at least one month after suffering a knee injury against Lazio in the Italian Supercup. The Italy international limped out midway in the first half of the Juventus’ 4-0 win Sunday, and was found to have suffered a slight ligament tear, reports Xinhua. Marchisio therefore will miss Juventus’ Serie A games against Sampdoria and Inter, as well as the Italy’s World Cup qualifiers at home to Bulgaria and Czech Republic.